The South African Students Congress ( Sasco) says the allocated additional sum of more than R960 million to the National Student Financial Aid Scheme (NSFAS) should have been spent on future funding. The Higher Education Department says the money will be used to settle the historical debt owed to universities by more than 52 000 NSFAS-funded students. Sasco Chairperson at Wits University, Mpendulo Mfeka, says the historical debt settlement is a short-term solution to long-term problems. Meanwhile, the National Education, Health and Allied Workers’ Union (Nehawu) says it hopes the allocation of more funds to historical debt is the first step towards the implementation of free higher education. 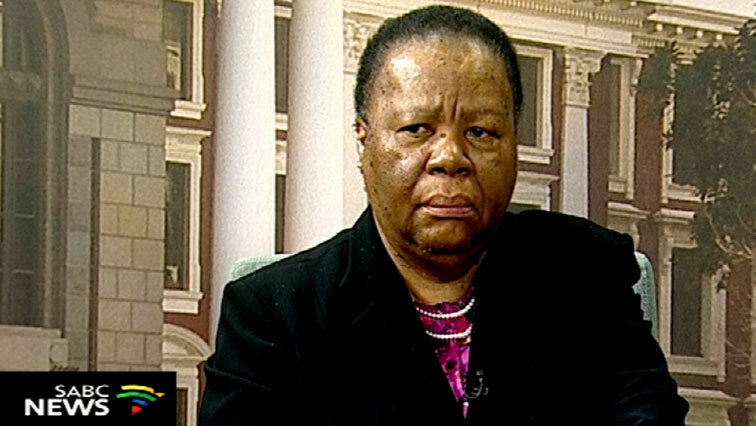 Earlier, Higher Education Minister Naledi Pandor announced that an additional sum of R967 million had been set aside to settle historical debt owed by over 52 000 NSFAS-funded continuing students. Minister Pandor is pleased to announce that the Department of Higher Education and Training (DHET) has allocated an additional sum of R967 million to the NSFAS) to settle the historic debt owed to universities by 52 514 NSFAS funded continuing students. Nehawu Spokesperson, Khaya Xaba, says while they welcome the move, they hope government will find a sustainable solution. The post Historical debt settlement is a short-term solution: Sasco appeared first on SABC News – Breaking news, special reports, world, business, sport coverage of all South African current events. Africa's news leader..